The psalmist said sin is ever before him, but he prayed that The Lord should have mercy, and create in him a clean heart. Also renewing a right spirit within him. Let us also pray that same prayer, and as we draw nearer to the end of the year let us also draw closer to God. 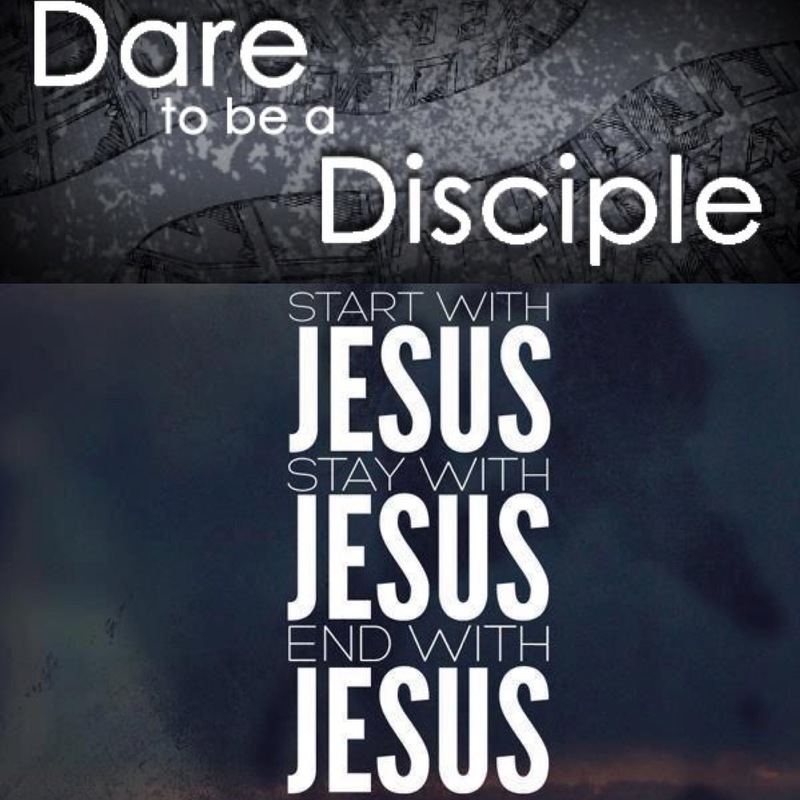 We are disciples of Christ, let our focus be on Him. He said He has given us power, but we must first deny ourselves if we wish to follow Him. So we pray for mercy, in this confused and messed up world we need more of His grace. We cannot do without You Lord, and we cannot be without You Lord. Brethren be encouraged, it’s His power that gives us the strength to endure, persevere, and follow Him. It is not easy to follow Christ, many have lost their lives following Christ. We do not even understand the seriousness of following Christ. 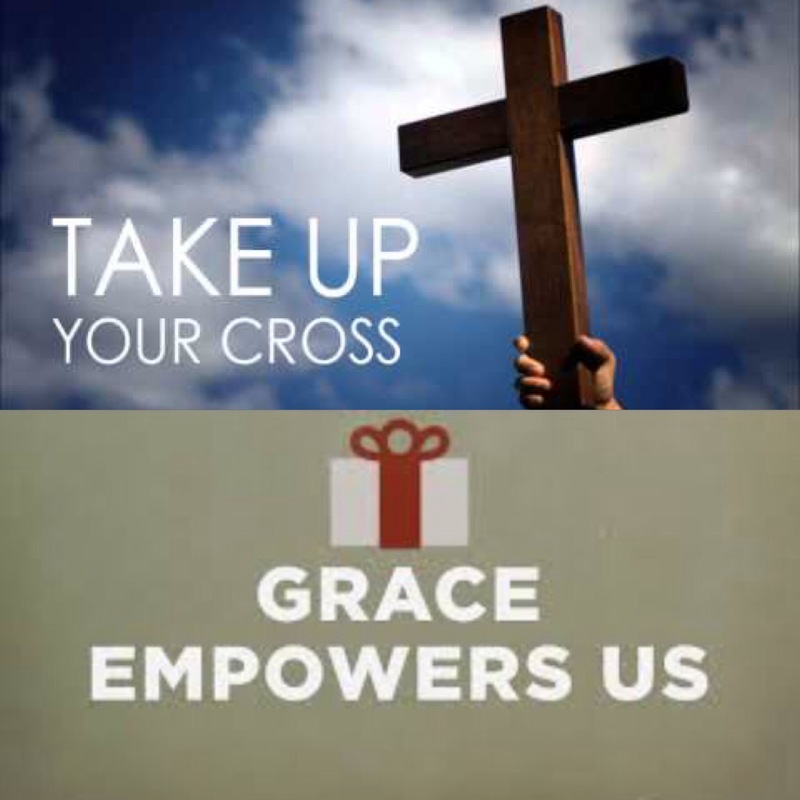 Do you really understand what it means to pick up your cross? 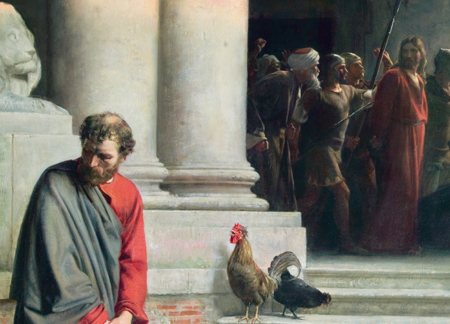 Peter decided to follow JESUS, deny himself and follow Christ. Peter was crucified upside down! For many of us it is only by His grace, I’m telling you. It is not easy to follow God wholeheartedly, but it is easy to follow God half heartedly because half hearted believers are no different from the world. Following Jesus is always worth it, do you want to know why? Because He guarantees you everlasting peace. Jesus chose twelve disciples that were HUMAN, they made mistakes like you and I.
Jesus built His church on Peter, a man that denied Christ three times. It is not easy to follow Christ but be rest assured it is always worth it. To follow Christ means to serve others. JESUS taught the disciples to serve, because Jesus Himself came to serve humanity. JESUS died so that we can live. In the same way we must die to ourselves in order to follow Him. Again brethren, as we draw near to the end of the year I want to urge and encourage you to draw closer to God. 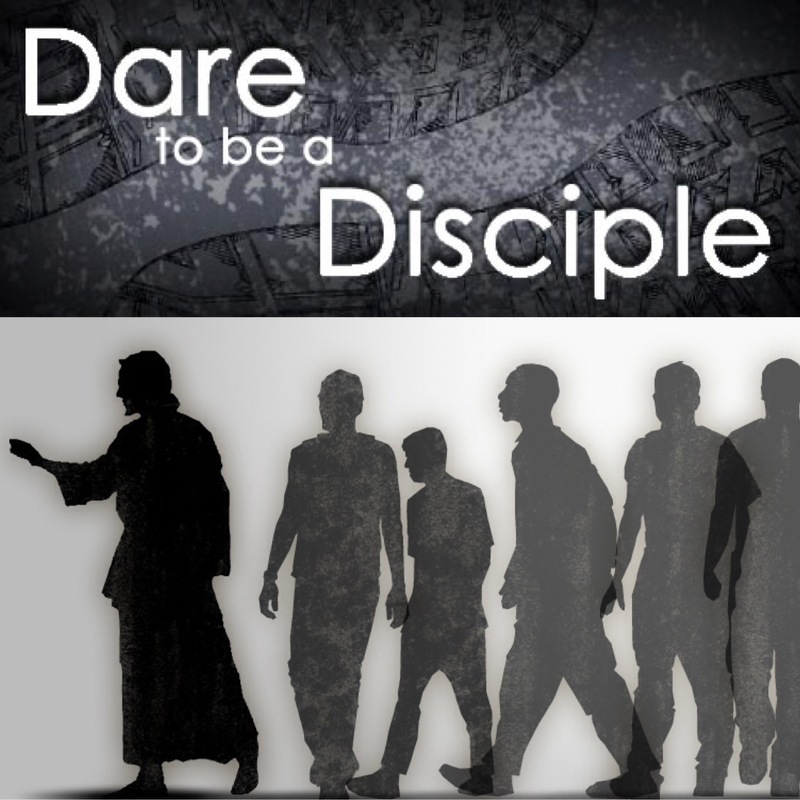 We are disciples of Christ, and therefore we must follow Him. Jesus taught the disciples how to share, how to have compassion, and most importantly how to love. You know what, God can never take His Word away from you, but you can allow the devil go steal God’s Word from you. We can still preach the Word and yet have no anointing if we do not deny our flesh, and strengthen our spirit. God has given us power, but if we do not work out our own salvation with fear and trembling, then we give satan the opportunity to steal, kill, and destroy it. Let us also not forget Ananias and Sapphira. Ananias was a disciple yet he and his wife offended the Holy Spirit, and because of that they both died. It frightens me because this was not even Old Testament, this was New Testament this was the time where God’s mercy triumphed over all. Yet something that we would have considered to happen in the Old Testament happened in the new. We really have to be careful not to offend the Holy Spirit. Inasmuch as God is the God of grace, love, and mercy, He is also the God of judgement. Remember the aim is to please God so let your focus be on Him. God we pray for your power which strengthens us to finish the race well for your glory. Remember disciples of Christ are empty vessels, empty vessels which The Lord fills to use for His glory. When followers of Jesus Christ allow the Lord to use us for His glory, then we become vessels of honour. God will glorify Himself through us, and we shall surely receive honour. God have mercy on us, and help us to live a life that is worthy and pleasing unto You. Help us also to not compromise our spirit for the flesh. Forgive us, and strengthen us. Convict us oh Lord, to not offend You. We desire to be disciples, honourable vessels for your work. Continue to teach us, and mould us into your very likeness. And Lord as we draw nearer to the end of chapter 2015, please draw closer to us as we yield our spirit to Your very will. An honourable vessel of Christ surrenders all to Christ, and withholds nothing from Christ. Thank You Lord for Your mercy, thank You Lord for Your grace, thank You Lord for empowering us with Your strength to endure, but most of all, thank You Lord for Your presence.